You are currently browsing Cavil’s articles. Mares’ tails — known to cloud watchers as cirrus uncinus — are feathery strands of frozen cirrus cloud. Beautiful from afar, they signal the approach of a warm front, forecasting change and turmoil. 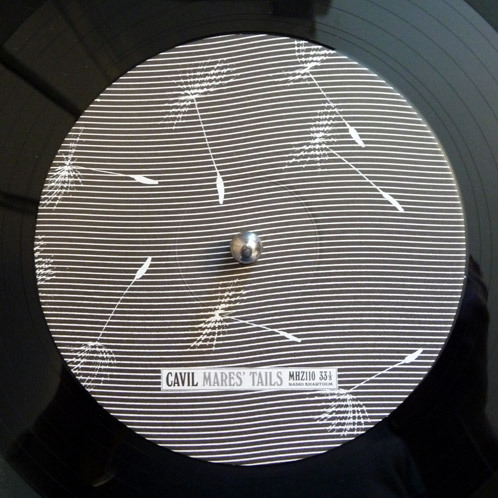 Mares’ Tails is the second album from Leeds-based songwriter Gareth Cavill (two Ls) aka Cavil (one L). 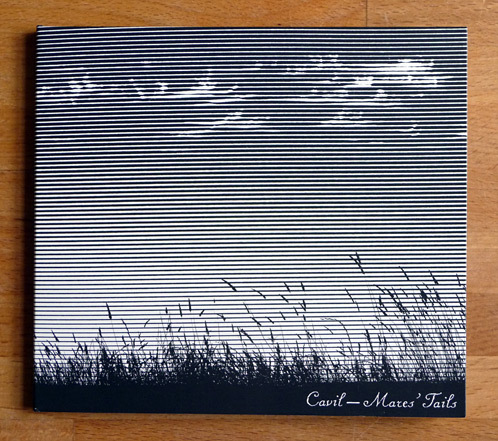 Mares’ Tails captures life lived under the presence of prevailing south westerlies in a Pennine town in a series of folk nocturnes, filled out with brushed drums, trembling bass, glockenspiel, and the occasional waves of echoing guitars. Delivered with a calm assurance, the major chords never far from minor, and the lyrics, while essentially contented, never far from a tinge of regret. These are lullabies of everyday betrayal and longing. Phantoms of freedom abound: the wind, a plastic bag waving from the branches of a tree, flocks of migratory geese, and the art of plane spotting. 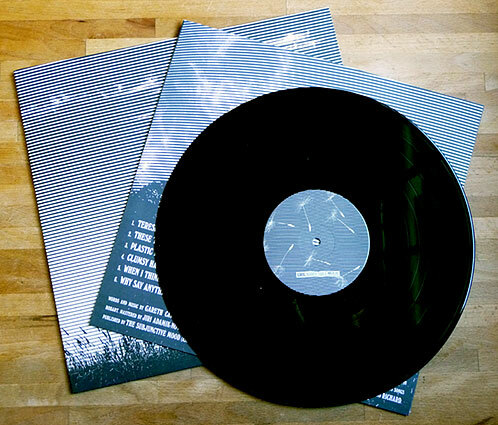 The new album comes out on Radio Khartoum in the US on 15th June on CD and LP. Pester your local shop to get it from Darla or CTD, or order directly from Radio Khartoum.